DFRobot FireBeetle IOT series are low power consumption controllers designed for Internet of Things (IoT) development. 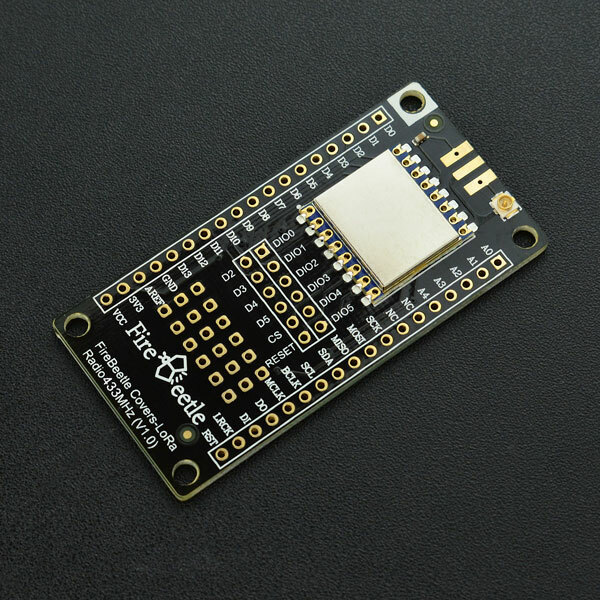 The FireBeetle series are aiming straight at the point fast and convenient low-power IoT building. There are three categories of FireBeetle series, containing Boards (main control), Covers (expansion boards) and related Accessories. FireBeetle LoRa 433MHz wireless transmission module adopts a high-performance chip SX127x LoRa 433MHz and with built-in PA (power amplifier) gain, compatible with Aruino. It supports long-range monitor, FSK modulation and the maximum transmission rate is 300K[null bps]. It also supports LoRaTM, the maximum transmission rate is 37.5Kbps. The circuit current is even lower than 0.2uA in the low power mode. It can be widely used in remote home automation detection, health monitoring and wearable device and so on. FireBeetle Covers-LoRa Radio 433MHz is main controlled via SPI interface (MISO, MOSI, SCK, CS, RESET). Connect these pins to MISO, MOSI, SCK on FireBeetle board, connect CS (chip-select) and RESET to D2, D3, D4, D5 with Dupont wires. 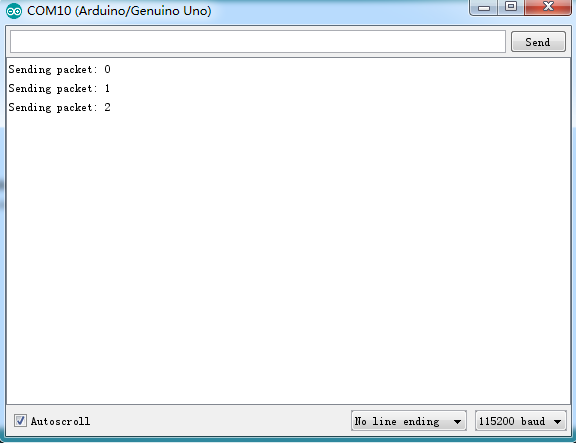 The default connection setting is to connect CS to D4, RESET to D2, you can also modify programs to connect pins to other IO interfaces (with init pass parameters: init(uint8_t NSSPin = NSS_PIN, uint8_t NRESETPin = RESET_PIN)). 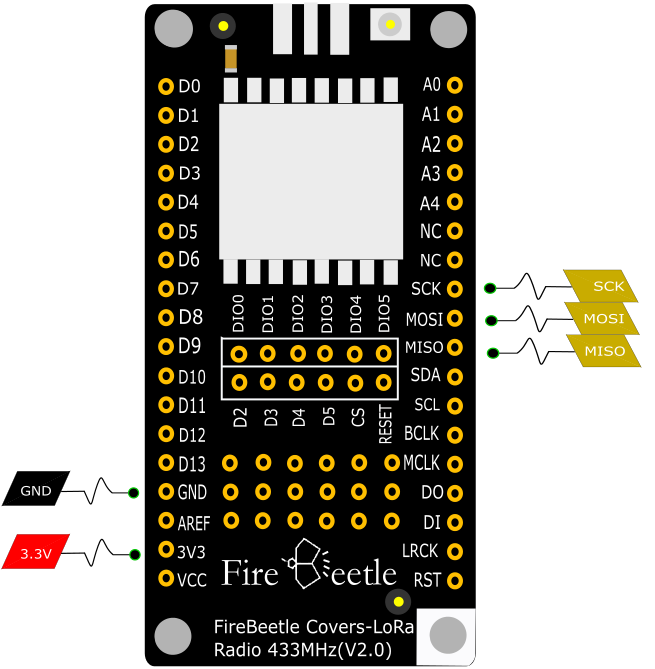 Click to download FireBeetle Covers-LoRa Radio 433MHz library first. 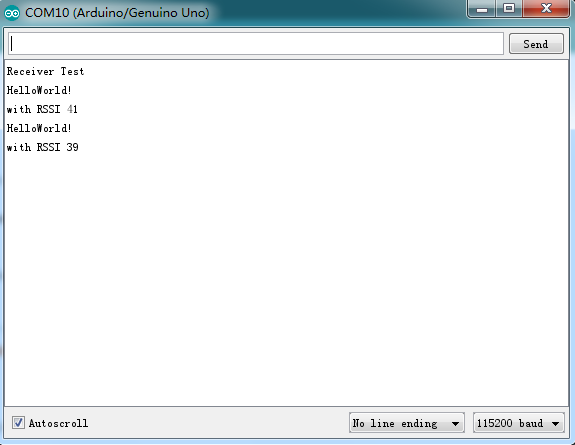 Download the master program and the slave program to two ESP32 board respectively. Get FireBeetle Covers-LoRa Radio 433MHz from DFRobot Store or DFRobot Distributor.